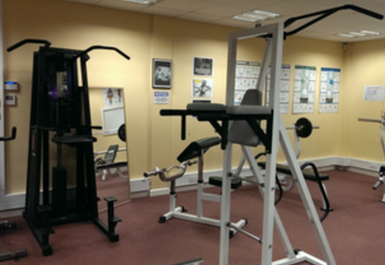 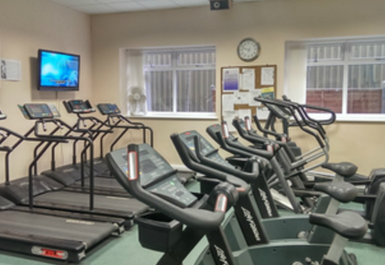 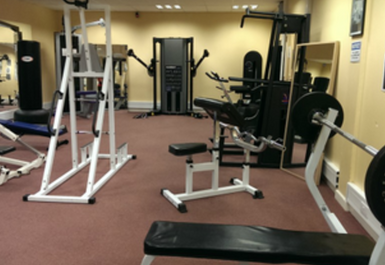 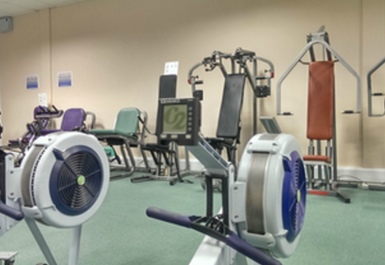 Conveniently located only a short drive away from Newport Pagnell town centre, Core Fitness Centre offers the latest in cardiovascular and weight-training equipment. 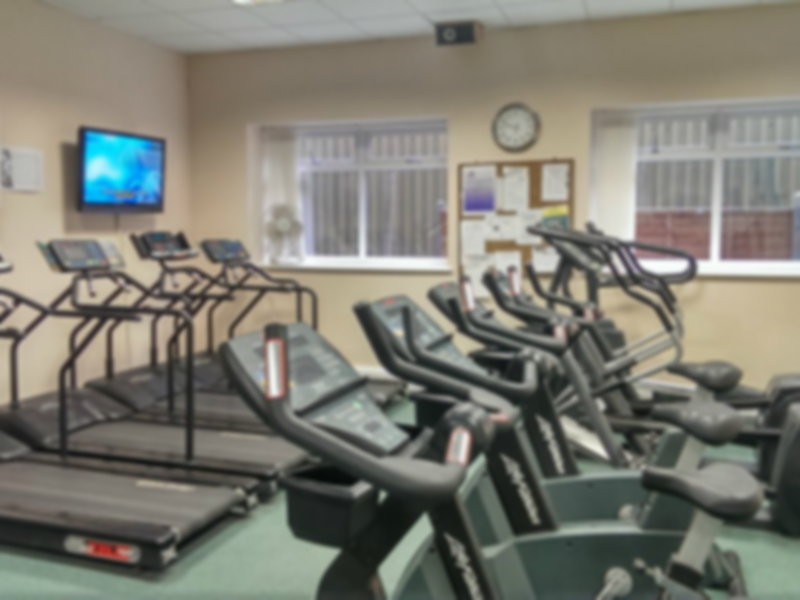 With plenty of treadmills, elliptical trainers, bicycles, resistance machines, free-weights and kettlebells to choose from, you'll never have to queue for your exercise again. 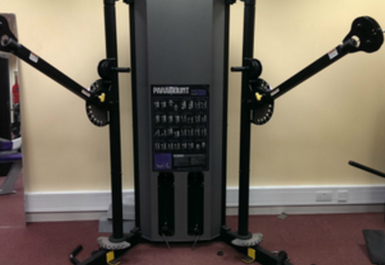 They also have a Vibrogym which has proven to be very popular and effective - come and see for yourself! 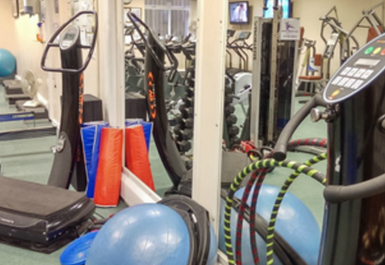 Fully trained and friendly staff at Core Fitness Centre will also be happy to share with you their knowledge on how to combine exercise, nutrition and healthy lifestyle practices to improve physical and mental aspects of your well-being.